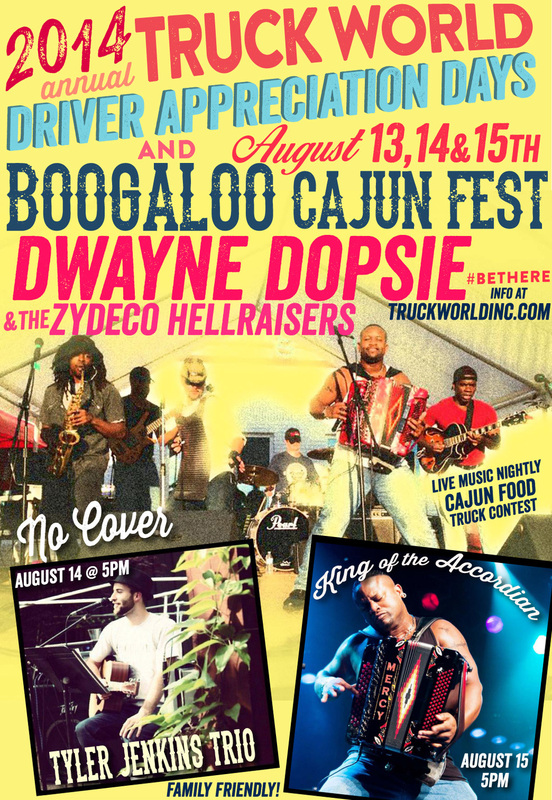 See Dwayne Dopsie & the Zydeco Hellraisers live on WFMJ August 13th with Jasmine Monroe!! 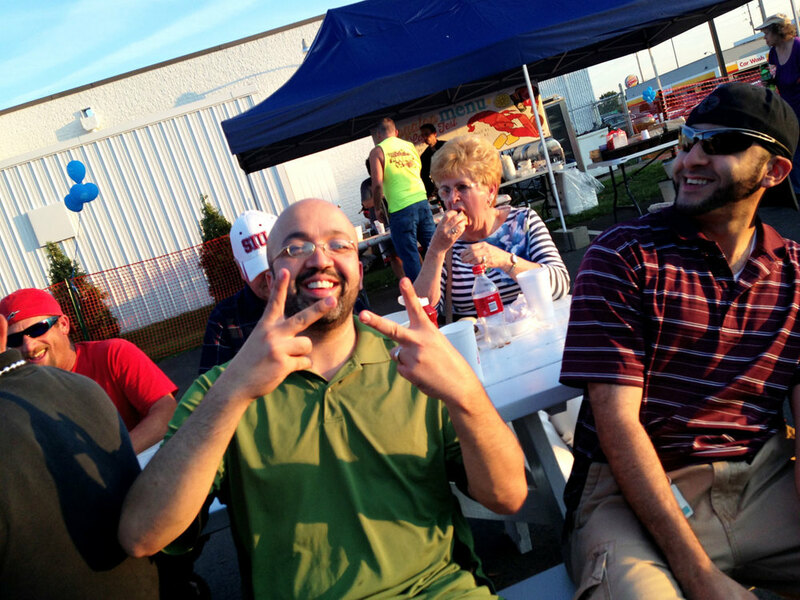 Driver Appreciation Days are scheduled for August 13, 14 & 15th 2014!! #savethedate Join us for 3 nights of great music, giveaways and cajun food. All drivers we want to see you! Plan your trip stops and don't miss it. If you are interested in sponsoring an event or setting up as a vendor, please contact us at 330.534.2210 x126 or eburke@truckworldinc.com. See our tenetive schedule of events below. 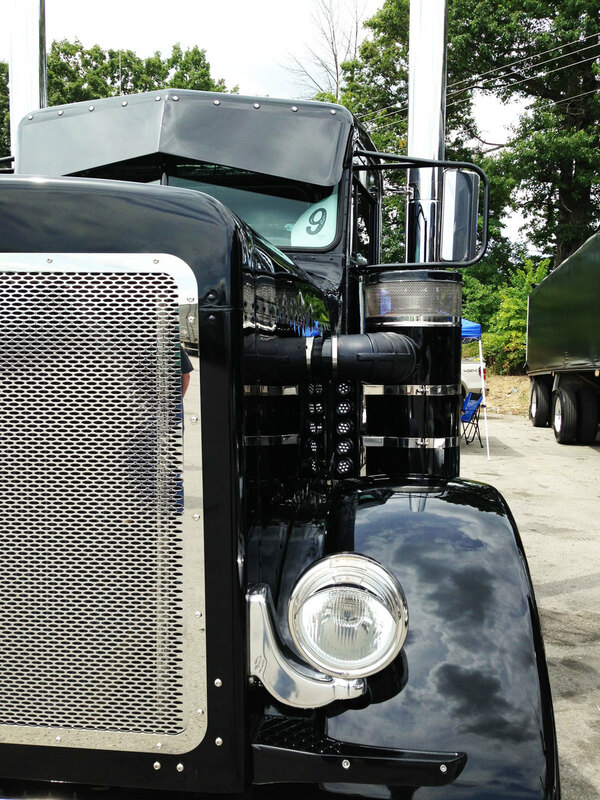 We would like to invite you to participate in this year’s Driver Appreciation Days, August 13, 14 and 15th. We have several opportunities for you to participate and promote your businesses during the week. If you are interested in organizing a contest specific to your organization or donating items for ongoing giveaways, let us know! We can host your contest in the even area or on the main stage. 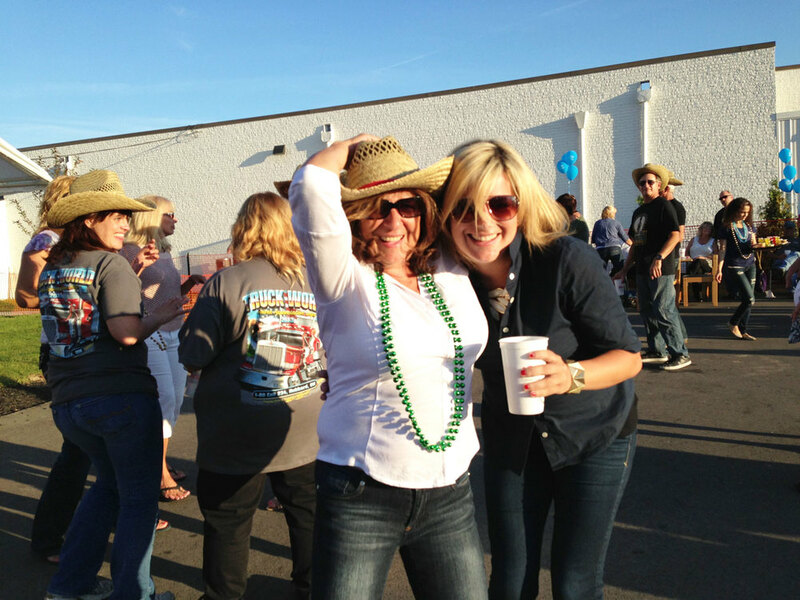 DRIVER APPRECIATION WEEK 2013 kicked off our 1st annual Boogaloo Cajun Fest and Driver Appreciation Days. Celebrating our drivers, our customers and our local community. 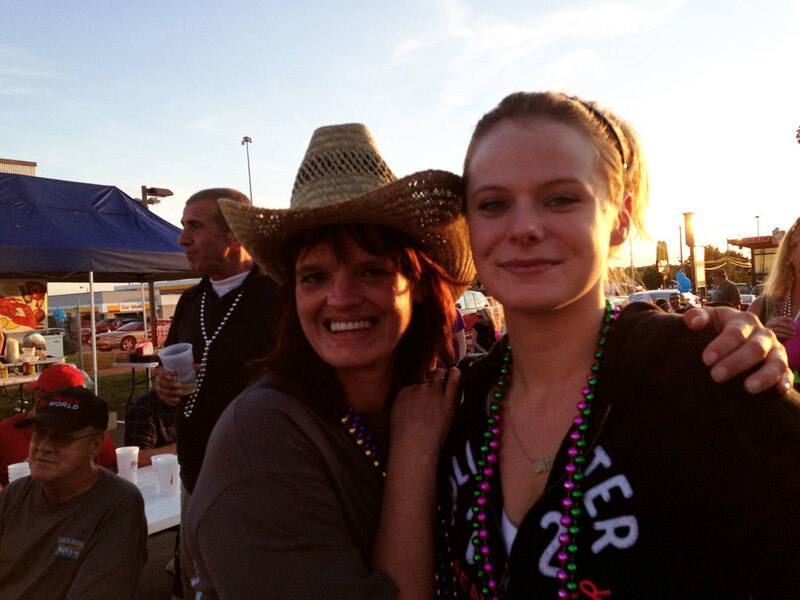 Craw daddies, cajun jams, a truck contest & overall great time. View highlights below!